Three community action agencies and White Earth Investment Initiative are offering free tax preparation in our region for eligible Minnesota residents. 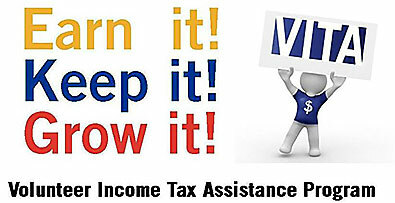 Volunteer tax preparers have completed the required training and passed IRS testing. The four organizations are members of the Family Economic Success (FES) Council. 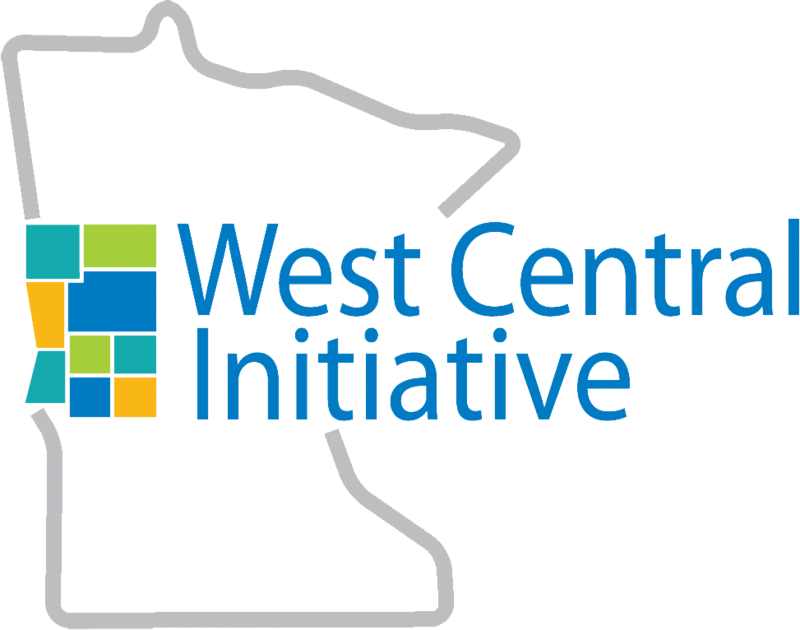 WCI provides FES grants to help them offer the service. A major goal of running the sites is to assist people in accessing the Earned Income Tax Credit (EITC) and the Minnesota Family Working Credit. Both credits mean additional funds in the pockets of families.  Last year, the community action agencies served a total of 3,726 households amounting in $3,037,842 in federal returns! They also provided financial literacy classes for 306 people and Bridge to Benefits screenings to 1,474 households. White Earth: Shooting Star Casino, Mahnomen. Call 1-800-752-6579 to make an appointment.